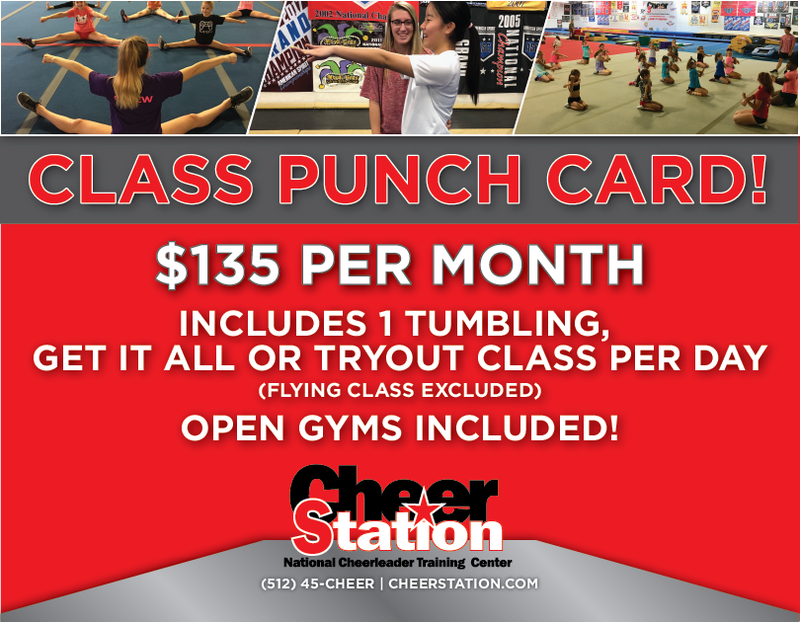 Click here for more information on our Class Programs. 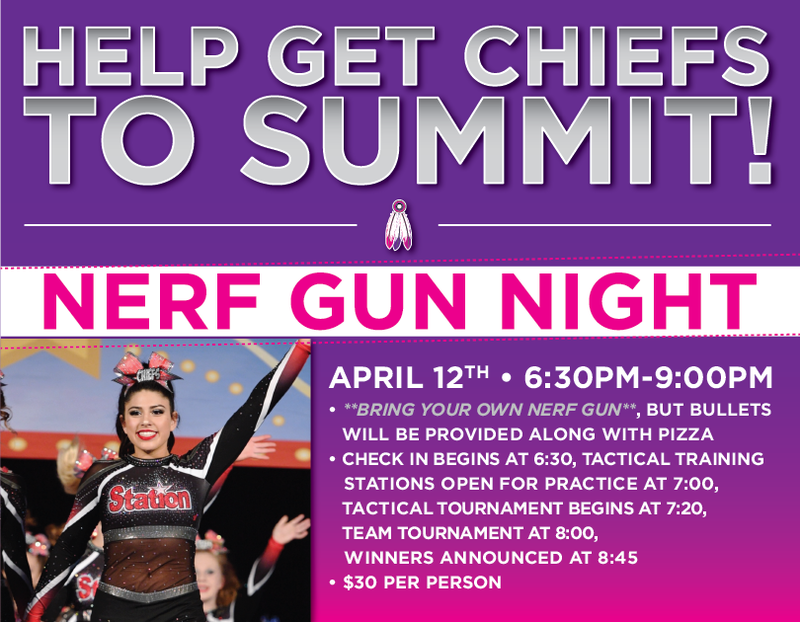 Click here to find out about our team programs! 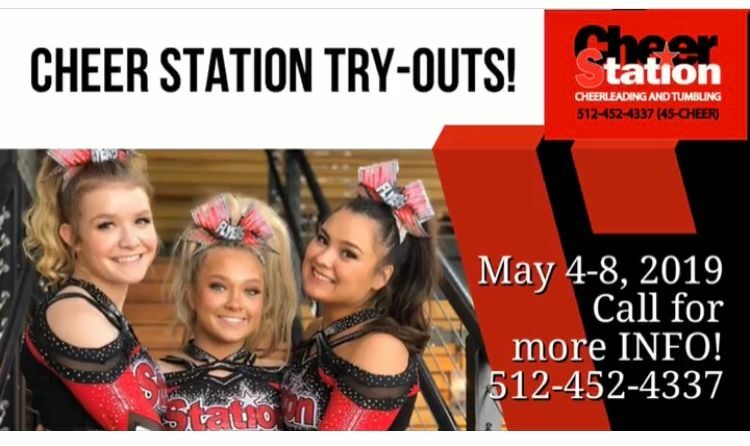 Would you like more information on Cheer Station? Please Click HERE! Learn the newest techniques in a safe and encouraging environment! 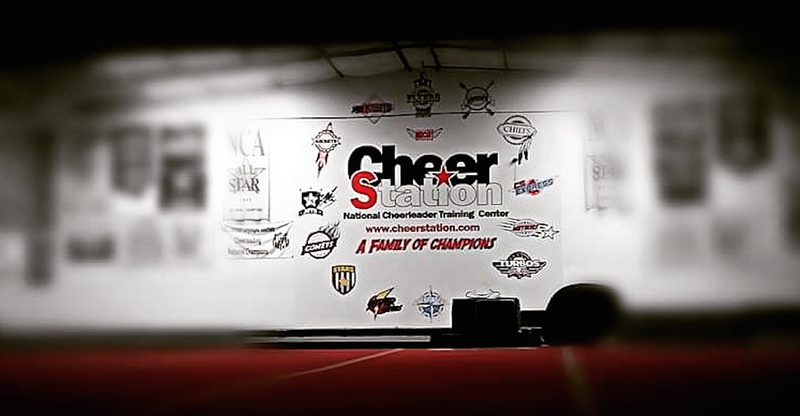 Do you wanna know more about the "Cheer Station Way" of mastering your skills? "Loves every Minute of it"
"It has been a growing experience with results we are loving. Coaches are awesome tough when they need to be and caring. My daughter is going on her 4th year and loves every minute of it. We have learned if you stick to it, you only get stronger. These coaches will push as much or as little as you want them to!" 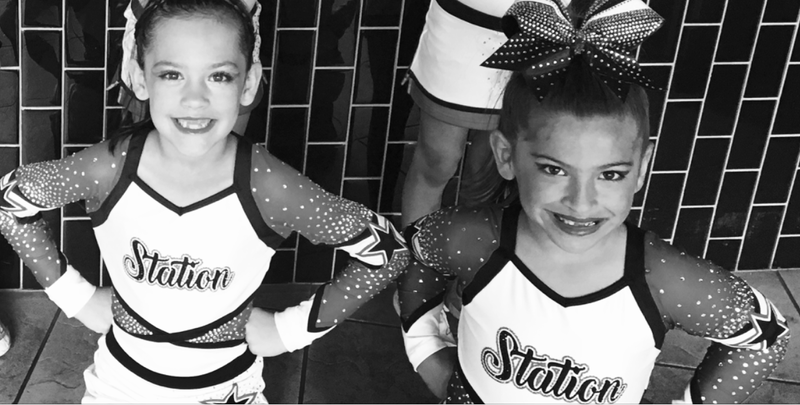 "We have been at Cheer Station for over 3 years now and just finished our 3rd season. We came from 2 years at another gym where she had hardly learned anything...within two months she was flipping like crazy! It has been such an incredible experience not only for my daughter but us as parents too!" "Cannot Wait for Next Season"
"This has been a tremendous year watching our team grow into a cohesive team. They support, encourage and push each other to be outstanding athletes. 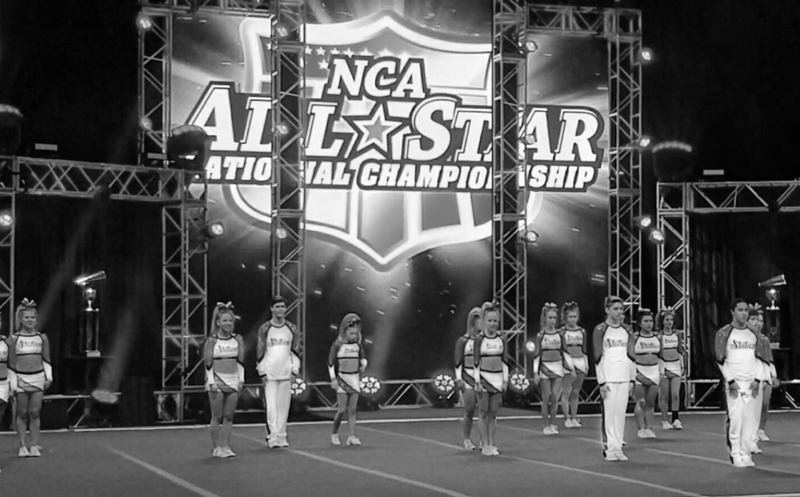 Coach Stephen was amazing and truly cared about each girl. Cannot wait until next season."